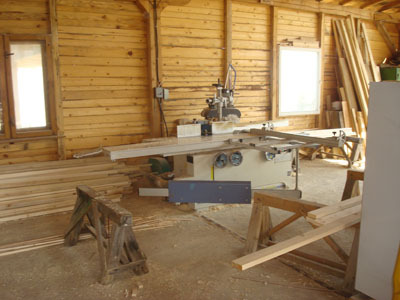 In our modern warehouses we have professional woodworking machines, where we have employed high qualified specialists. 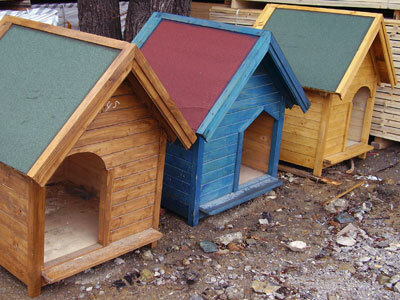 This is why we can offer good quality of our production as well as good service to our clients. We have a planer, thicknesser. 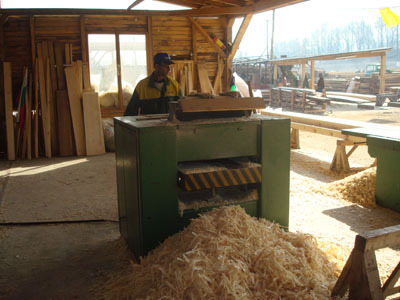 We do planing services with both: our and client’s wood material. 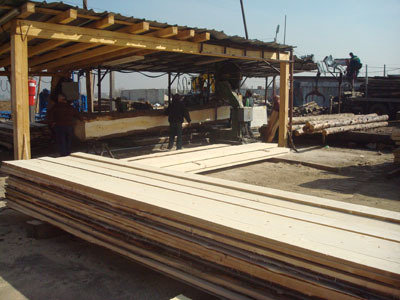 We produce paneling, wood flooring , different profiles. We produce garden furniture, sun lounges , chairs , tables and more. 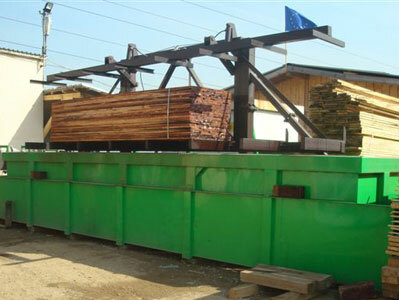 Impregnation of wood is done by dunk it in the bath with liquid detergents of "Bohemit"
We have a four-sides profiling machine for timber processing. 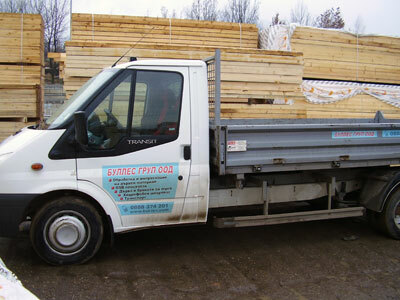 We have a machine for logs cutting with length up to 9 meters.